Encryption is the answer to every cybersecurity issue. That message seems to flow from countless articles and blog posts on the Internet — so why isn’t everything, everywhere, encrypted? 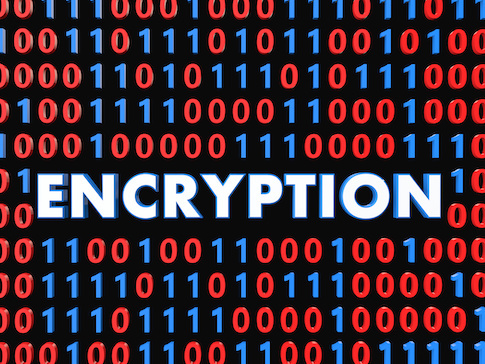 As it turns out, issues with encryption make some data best left unencrypted where it sits. Now, there’s no denying that encryption is an enormously valuable tool and far more data should be encrypted than is currently being protected by the technique. Especially in certain regulatory frameworks, it can seem that full encryption is a forgone conclusion as a strategy. But encryption should be given the same level of scrutiny as any other technique before deployment. In particular, a half-dozen factors should be taken into account when an organization is considering encryption. Knee-jerk reactions seldom provide the best results, and that’s as true for encryption in cybersecurity as in any other endeavor.